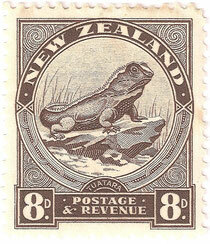 8d Tuatara - New Zealand Stamps, A 1935 Pictorial overview. 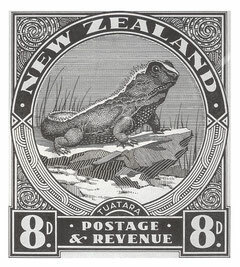 L C Mitchell line drawing for the 8d stamp. 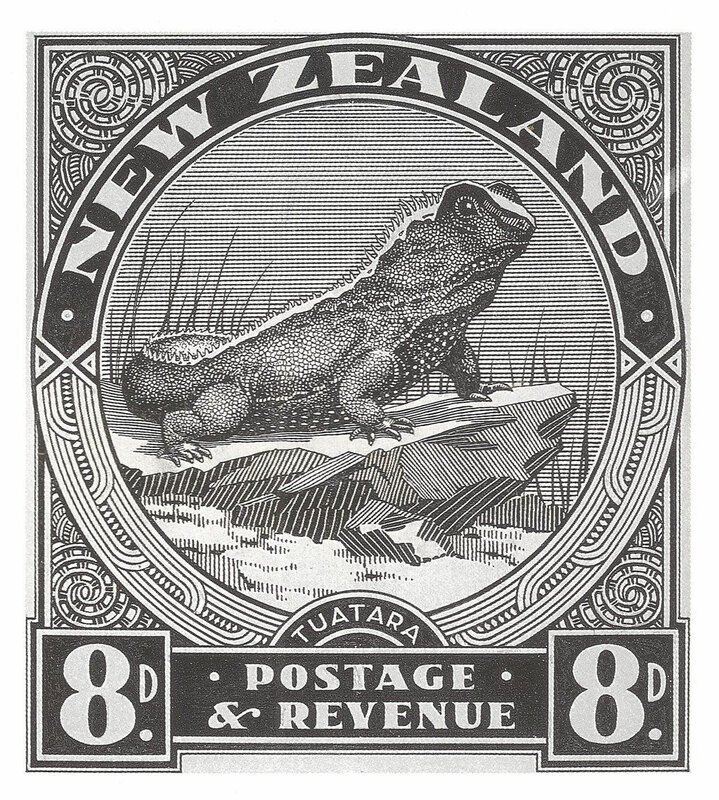 8d. 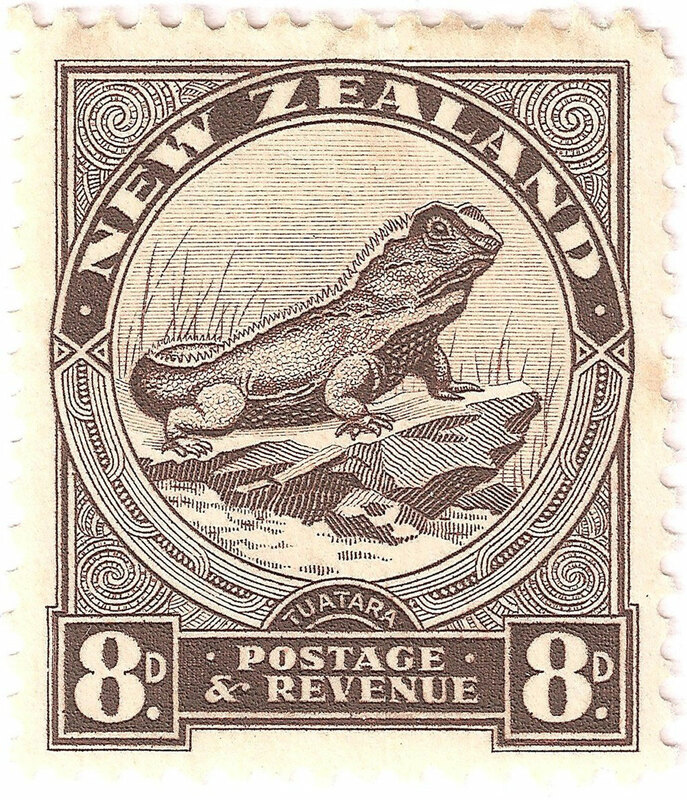 'Tuatara',New Zealand's largest lizard, Designed by L C Mitchell. 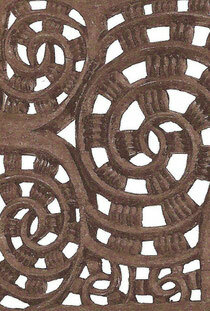 Stamp size 25 x29mm.